The Department of Public Works operates the wastewater treatment plant and maintains Township streets and properties. Want to know more about what happens when you flush? 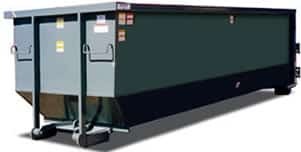 Click: Wastewater Treatment. Public Works Headquarters is the Treatment Plant and Highway Garage complex west of town on 422. Hours of operation are Monday through Friday from 6:00 AM till 2:30 PM; Weekends from 5:30 AM to 8:00 AM. Staff: Les Powell (Supervisor), Keith Heck (Lab Manager), Christopher Koehler (Operator), Gary Kosh, Jason Shaak, Joseph Viozzi (Laborers). Those falling leaves of red and gold . . . Leaf pick-up has started and will continue until the first snow. Place leaves in the street at the curb. Leaves should be loose–no bags, please. Computer Peripherals: Keyboards, Mice, Computer Speakers, External Devices (CD/DVD/Blu-Ray ROM/Burners, Scanners, Wireless routers/Switches, Modems, Tape, Optical and Hard Disc Drives, USB Ports/Drives. 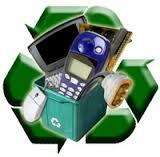 Power Supplies, UPS (Uninterruptible Power Supplies), Battery Back-Ups. Hours to drop off: Weekdays 8:00 AM to 3:30 PM; Saturdays 8:00 AM to 11:30 AM. Follow the signs along Russell Road to the facility. 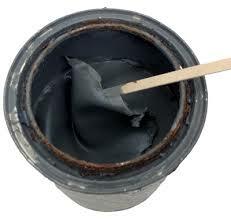 PAINT DISPOSAL: Paint cans with excess paint can be disposed in your regular trash IF THE PAINT IS DRY. Open cans and use sawdust or cat litter to dry the paint. No paint is accepted at the Public Works facility. If you have liquid paint or other household hazardous waste, you can have it picked up by the Greater Lebanon Refuse Authority. Follow this link for more information: Greater Lebanon Refuse Authority Household Hazardous Waste Pick-up. 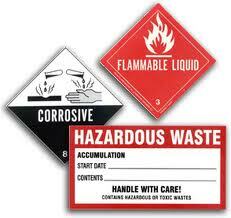 HAZARDOUS WASTE DISPOSAL: Call Lebanon County’s Household Hazardous Waste Hotline at 1-800-449-7587.